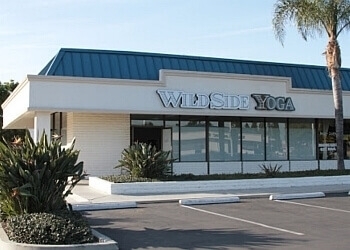 Handpicked Top 3 Yoga Studios in Garden Grove, California. They face a rigorous 50-Point Inspection, which includes customer reviews, history, complaints, ratings, satisfaction, trust, cost and general excellence. You deserve the best! intro-session for $15(Limit 1 per customer. 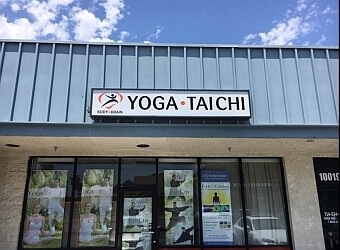 New customers only) ● 1 Group class 1on1 Intro session $25 ● Offer individual and group classes which include yoga ● Strength exercises, stretching, tai chi, breathing and relaxation techniques, as well as martial arts, visualization and meditation.